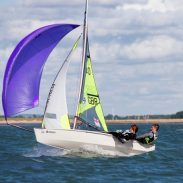 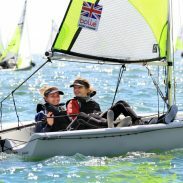 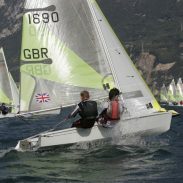 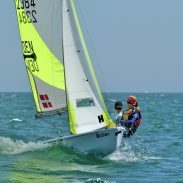 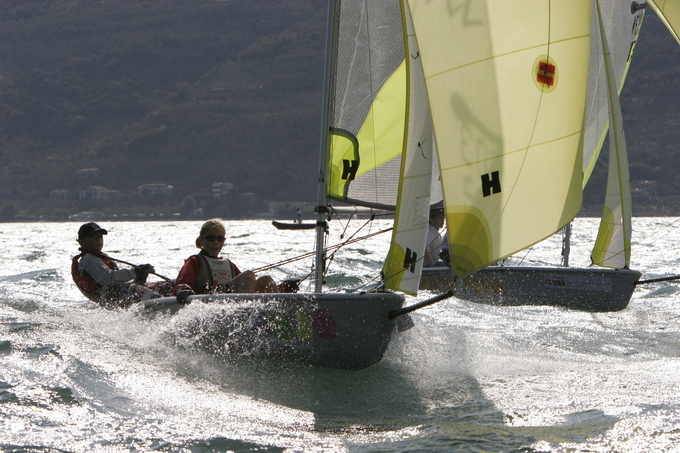 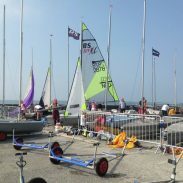 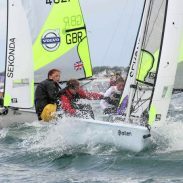 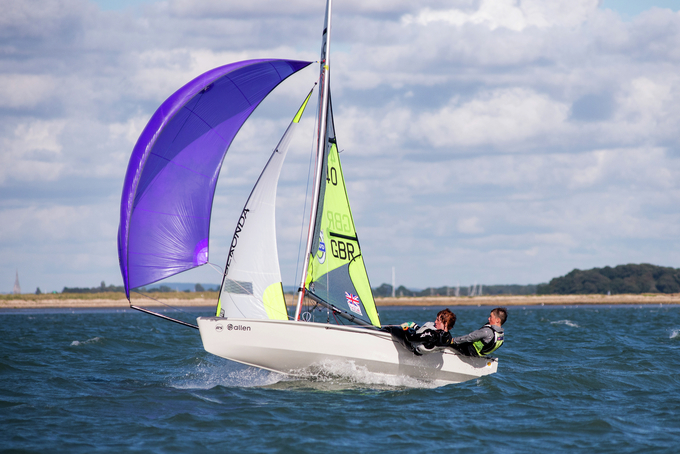 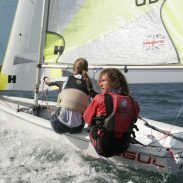 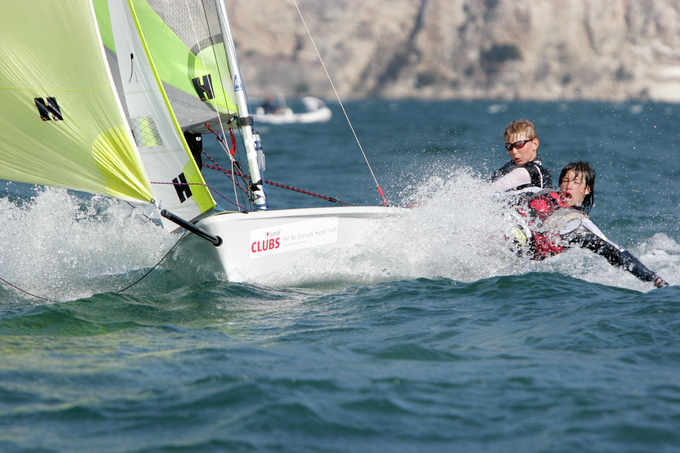 The world’s leading double handed dinghy for youngsters and parent / child teams. 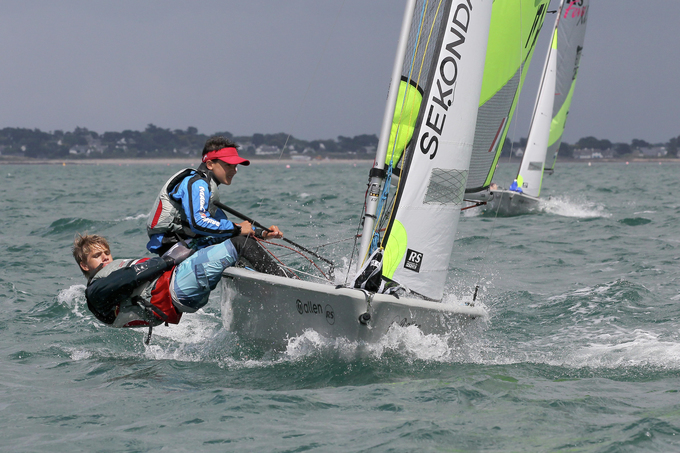 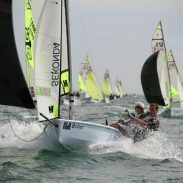 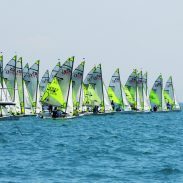 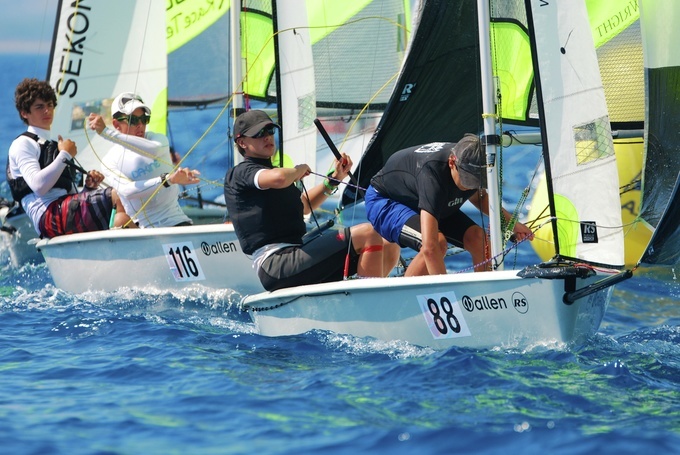 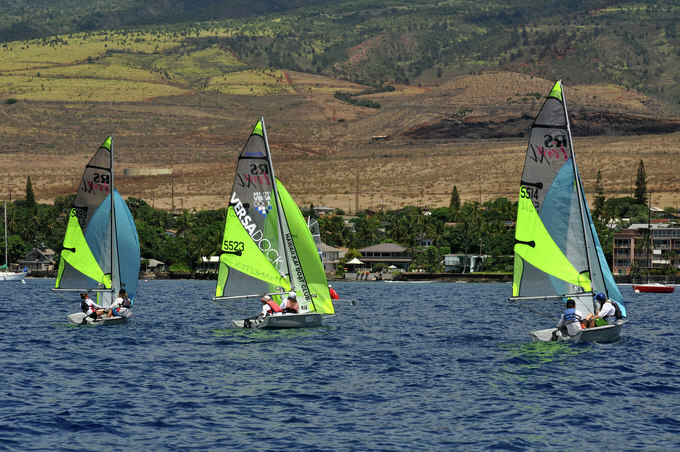 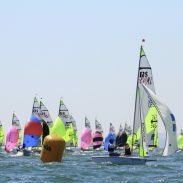 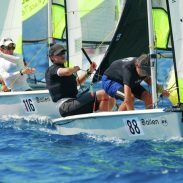 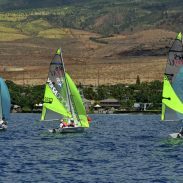 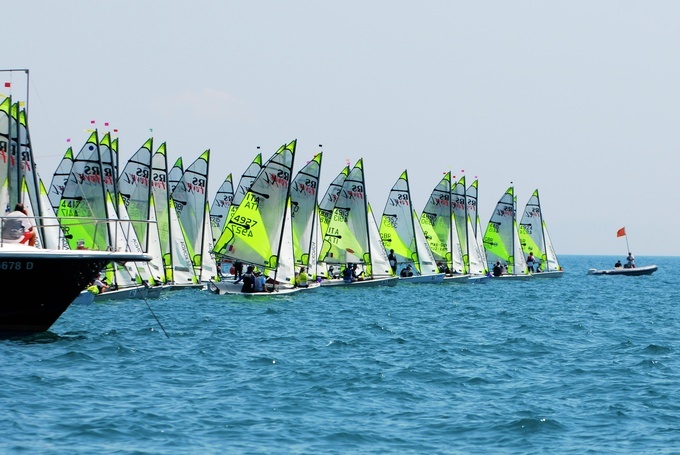 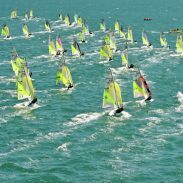 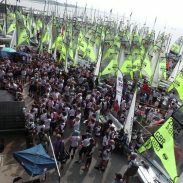 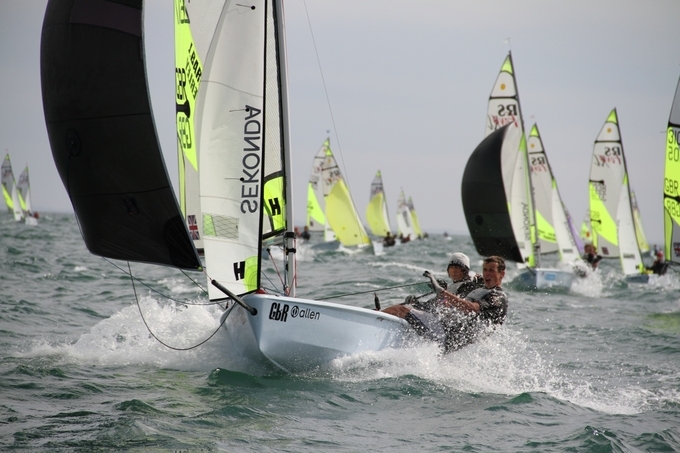 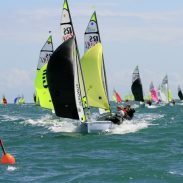 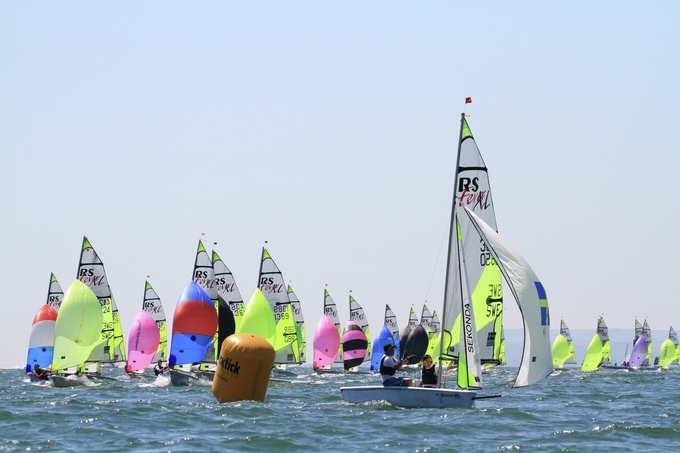 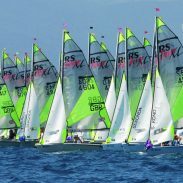 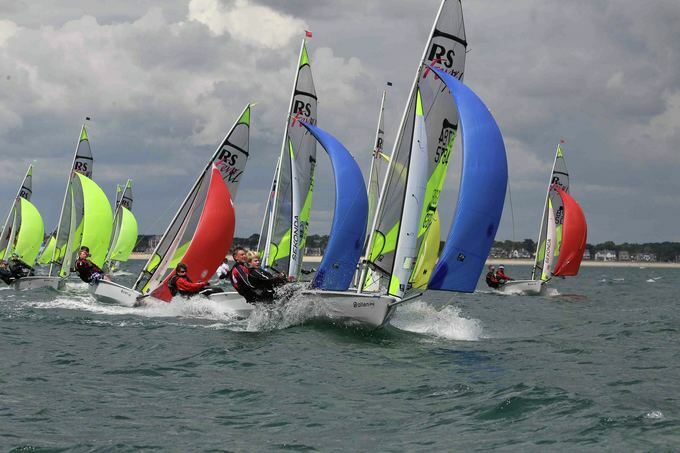 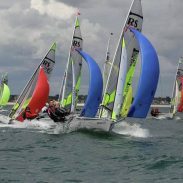 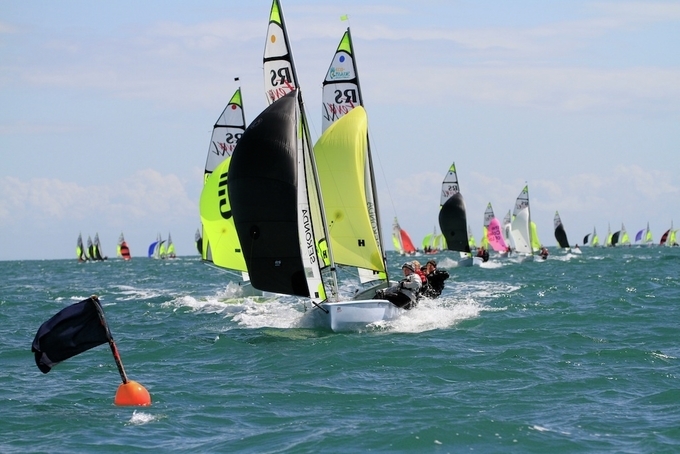 An International Class with events around the globe, the RS Feva is fast-growing in most developed sailing nations and expanding into others every year. 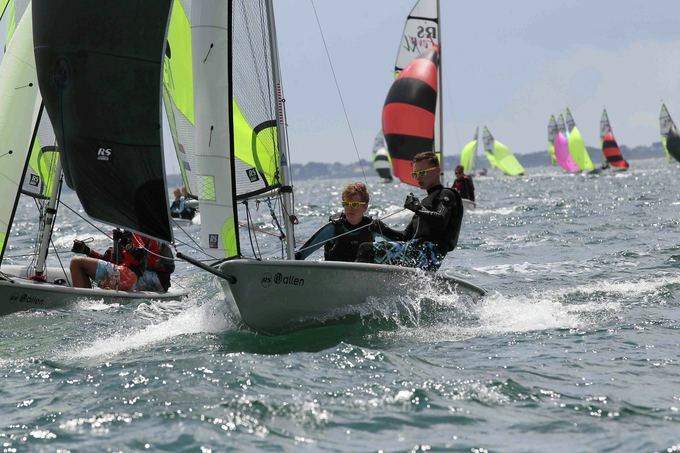 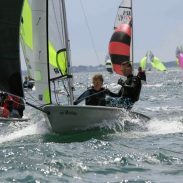 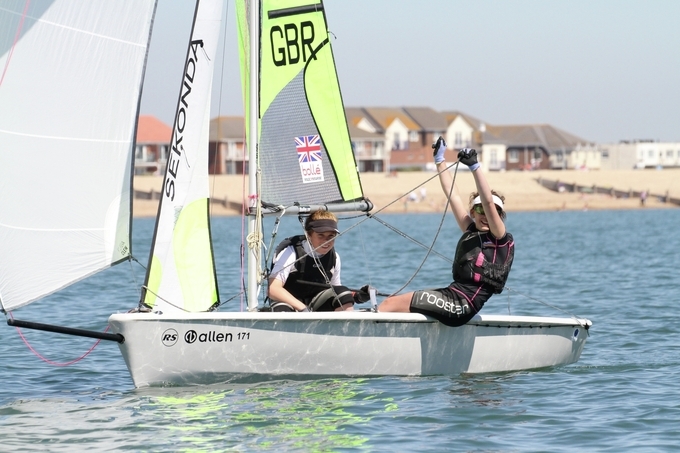 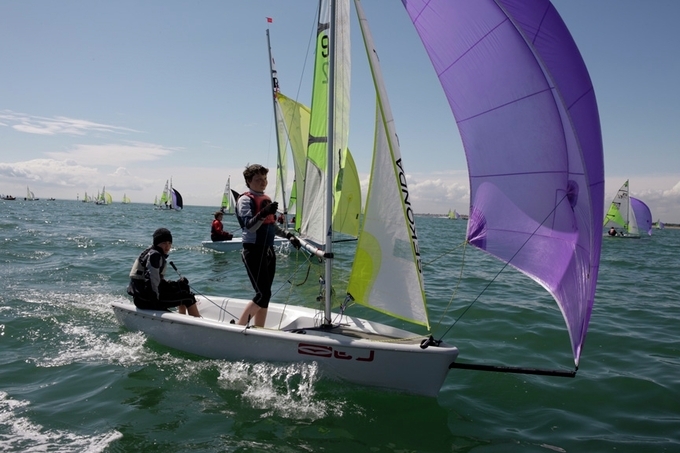 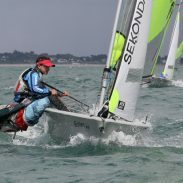 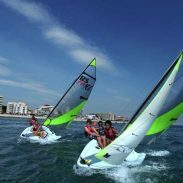 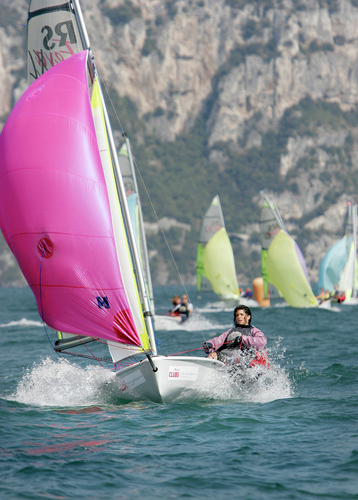 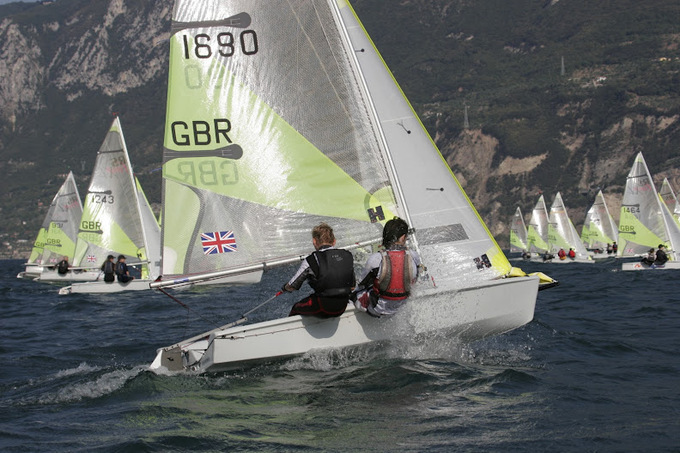 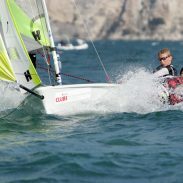 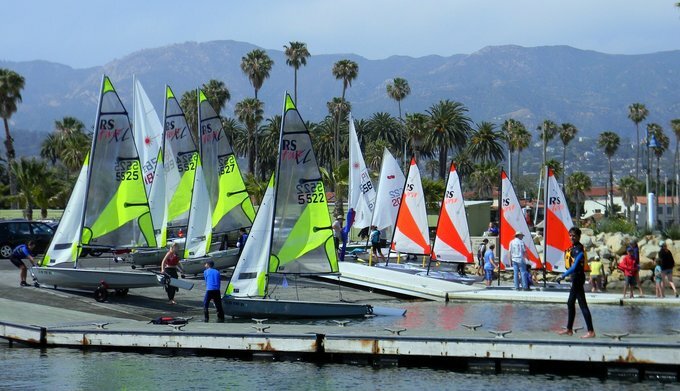 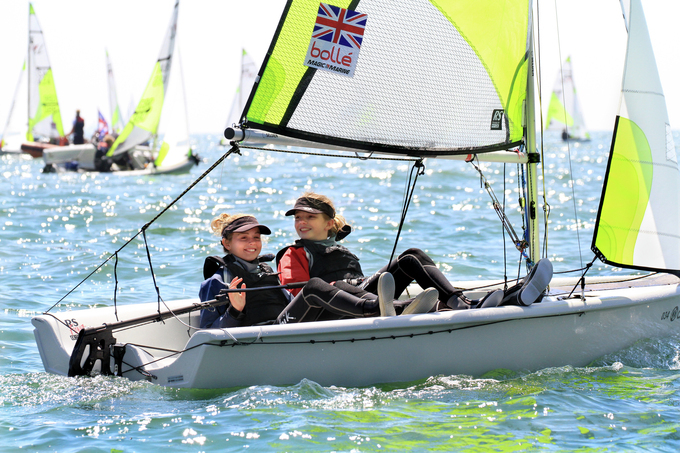 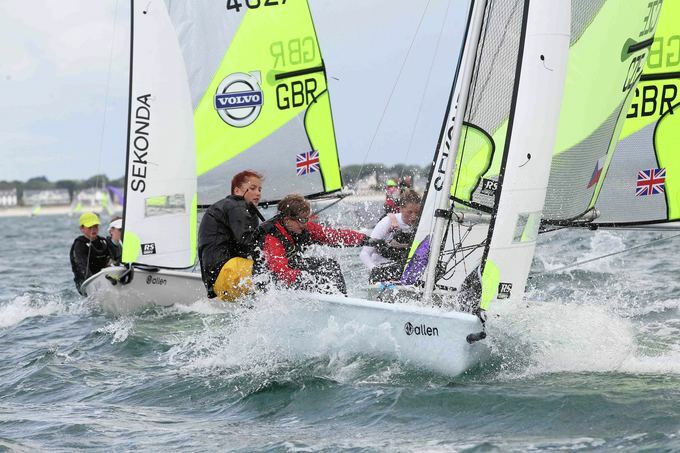 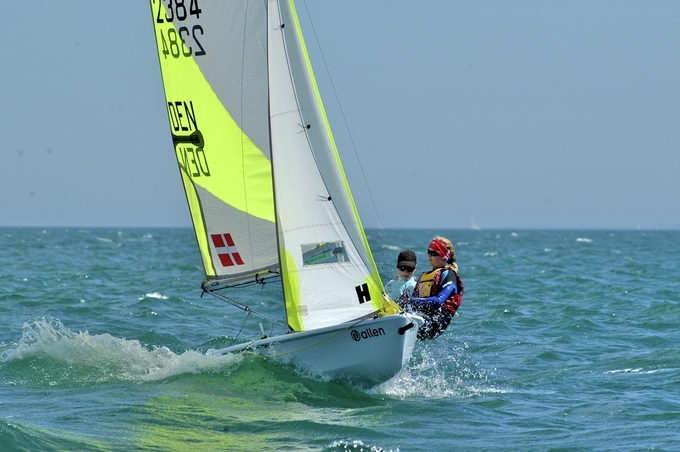 Chosen by families, clubs and National Authorities to build the pathway to a lifetime in sailing – the RS Feva offers a double-handed alternative and a stepping stone at the crucial time in sailing lives. 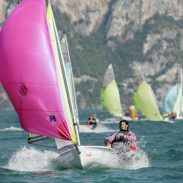 Exciting performance is the secret behind the success. 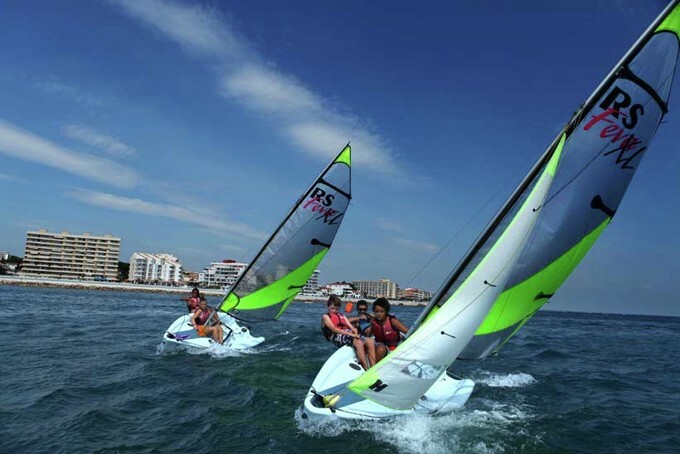 Modern styling and practical features make it irresistible. 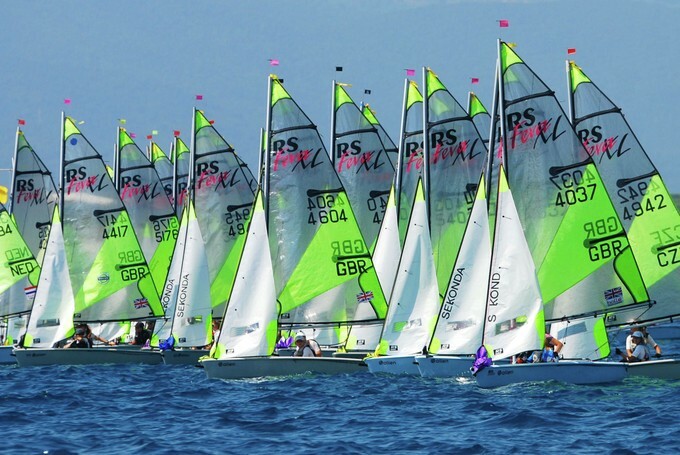 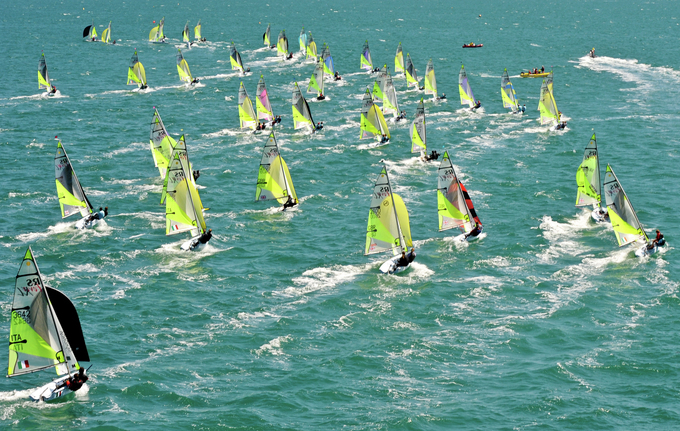 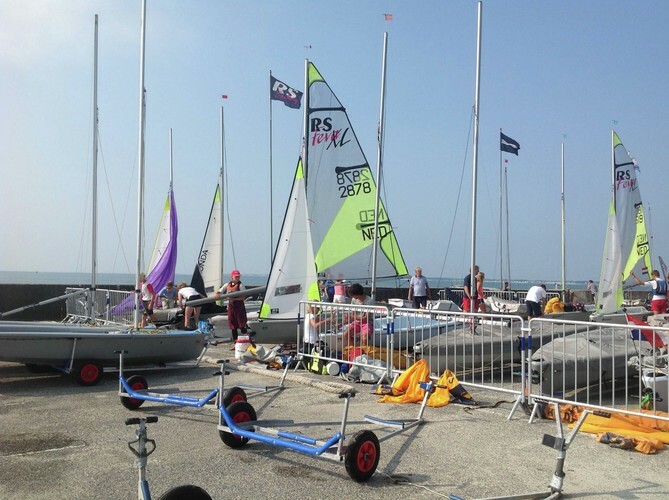 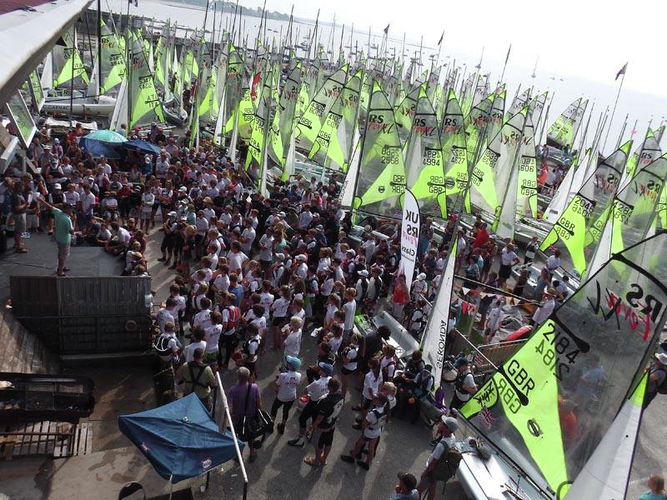 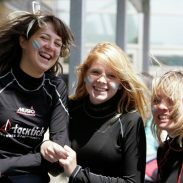 We couldn’t be more proud of the RS Feva’s achievements for thousands of sailors and for the sport. 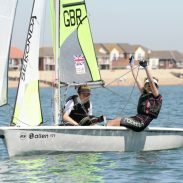 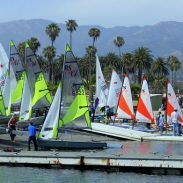 The mainsail track and halyard mean the sail can be hoisted and dropped, making the boat easier to handle ashore and prolonging the life of the sail. 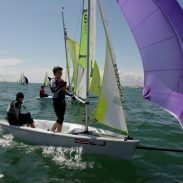 The mast can be stepped without the mainsail, so is literally child’s play. 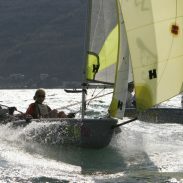 Two part mast and boom stow within the length of the boat for easy transport. 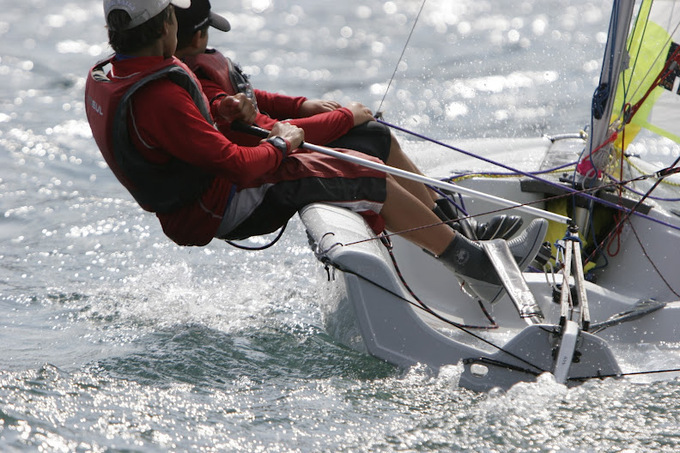 Strong, floating daggerboard and lifting rudder systems.